For full details of the post and to apply download an application pack below or call for an application pack on 01698 300390. We are delighted to be recruiting for a Volunteer Coordinator who will support our established team of volunteers as well as recruiting and supporting new volunteers on an ongoing basis. 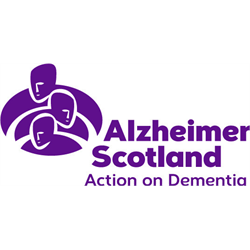 Alzheimer Scotland is the country’s leading dementia organisation. We campaign for the rights of people living with dementia and their families, and provide an extensive range of dynamic, innovative and personalised support services in local communities. We have many volunteers supporting our activities and we recognise that these essential roles enable us to reach so many people. The post-holder will be based in Alzheimer Scotland’s Dementia Resource Centre at 23 – 25 East Princes Street, Helensburgh. 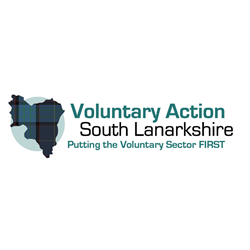 This is an exciting opportunity if you have the skills, experience and ability to support and motivate volunteers, as well as a talent for supporting people to make a difference in their lives. This role enables you to be creative, innovative and resourceful in the work you do. You’ll get great satisfaction out of seeing the changes you can make to people’s lives and the way the volunteers will thrive and work with you. Our pay and benefits are competitive and there are plenty of opportunities for you to continue to learn, develop and grow at Alzheimer Scotland.